Following the lead of children means that we facilitate an environment where child is intrinsically motivated and driven to learn. 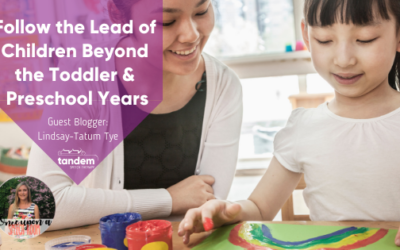 Each month your LEAP Box will include a book, homemade and scented playdough with materials to match the theme, sensory box filler with fine motor tools, literacy skill-building activities, and a comprehensive list of extension activities. There are opportunities all year to buy toys for those in your life. 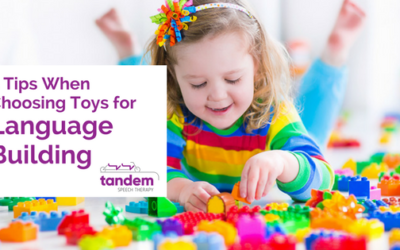 Keep these tips in mind and support speech-language development during play. Our babies need interaction with people to learn language. 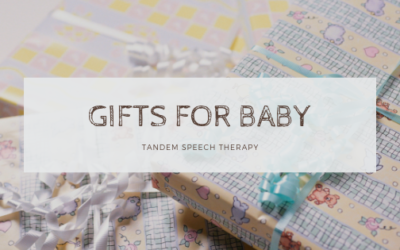 So you are the most valuable gift regarding your baby’s speech and language development. 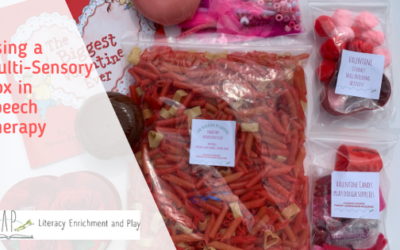 During that first year, we want to expose babies to multi-sensory experiences to encourage cognitive and pre-verbal skills as well as form strong bonds during play. 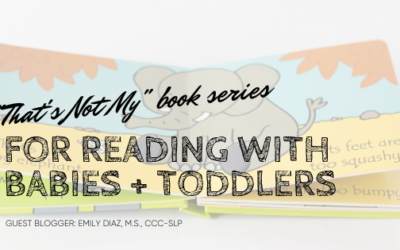 The titles in the That’s Not My book series are must haves for your baby or toddler. 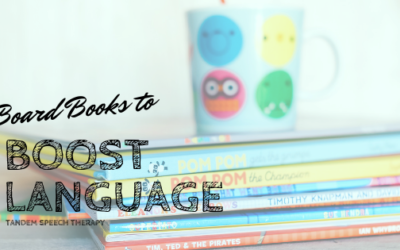 There are so many ways to facilitate speech and language development! Mrs. 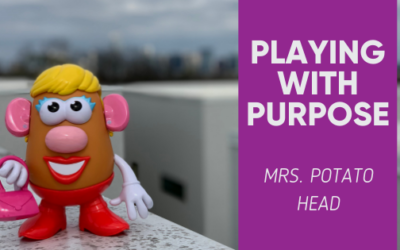 Potato Head and her partner provide endless opportunities for language stimulation and vocabulary development with children of all ages. Communication is so much more than talking. So as a speech-language pathologist I think a lot about gestures. 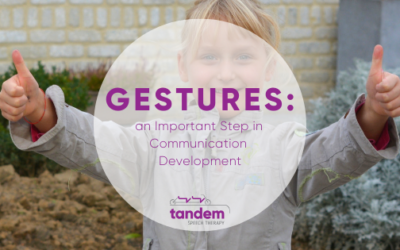 We define a gesture as an action, or movement of part of the body, especially the hands or head, used with the intention to communicate an idea or meaning. 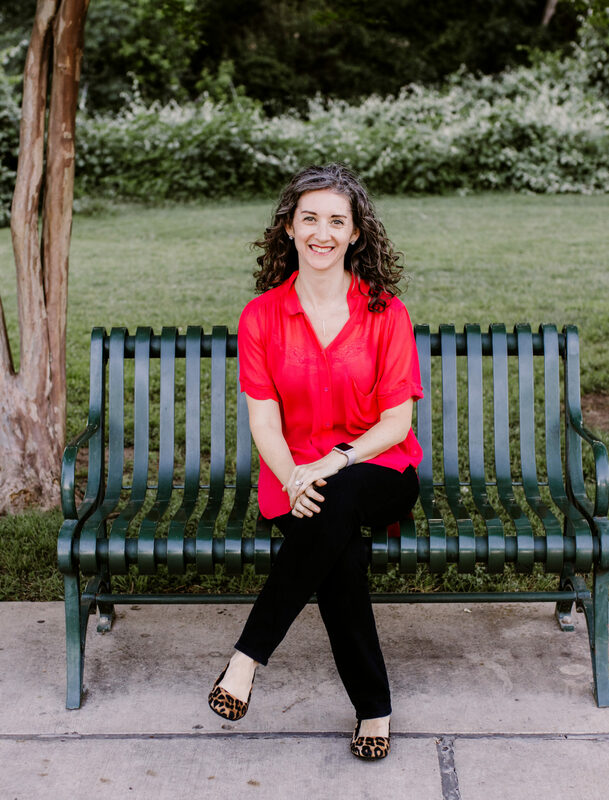 The first year of your baby’s life is a flurry of excitement and many firsts, often culminating with their first word and first steps around the first birthday. Imagine walking around your favorite store. You find the items on your list, navigate your cart around other customers, ask an employee to help you find an item, and wait your turn to pay in the checkout line. This simple trip requires the use of language, fluency, articulation, and social skills. 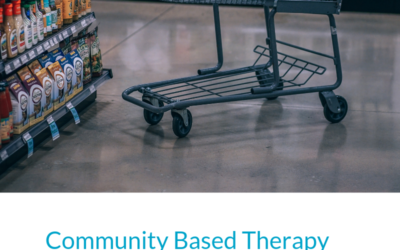 Community Based Therapy gives you an opportunity to target all of them. Reading is essential for all children. That is why books are the only item I ever buy as a gift for a young child or when a friend or family member has a baby. Children can build early literacy skills that directly correlate with later academic success when reading books. Books that have simple sentences, a simple storyline, and include rhyme, rhythm, and repetition are the best, particularly for our little ones. 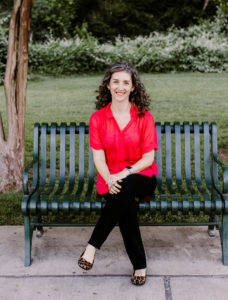 And finally, book reading is a beautiful, shared activity to build a connection with your child. 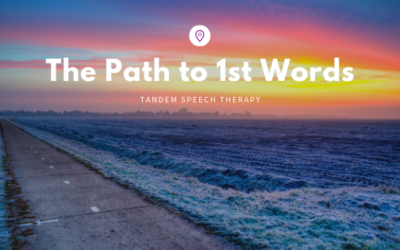 Emily Cohen, M.A., CCC-SLP is the founder of the Tandem Speech Therapy, a pediatric speech therapy practice serving the south and central Austin areas. 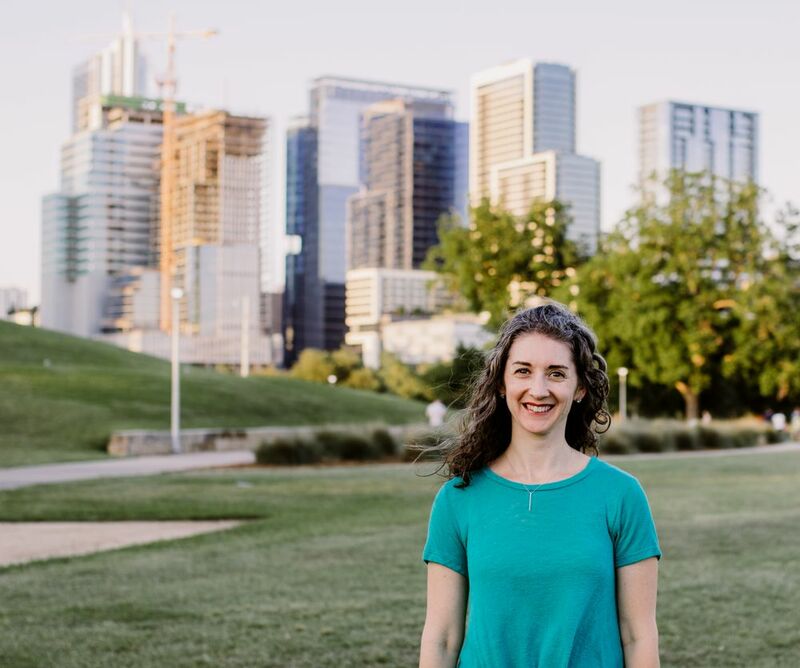 Emily Cohen, M.A., CCC-SLP is the founder of the Tandem Speech Therapy, an in-home pediatric speech therapy practice serving the south and central Austin areas. 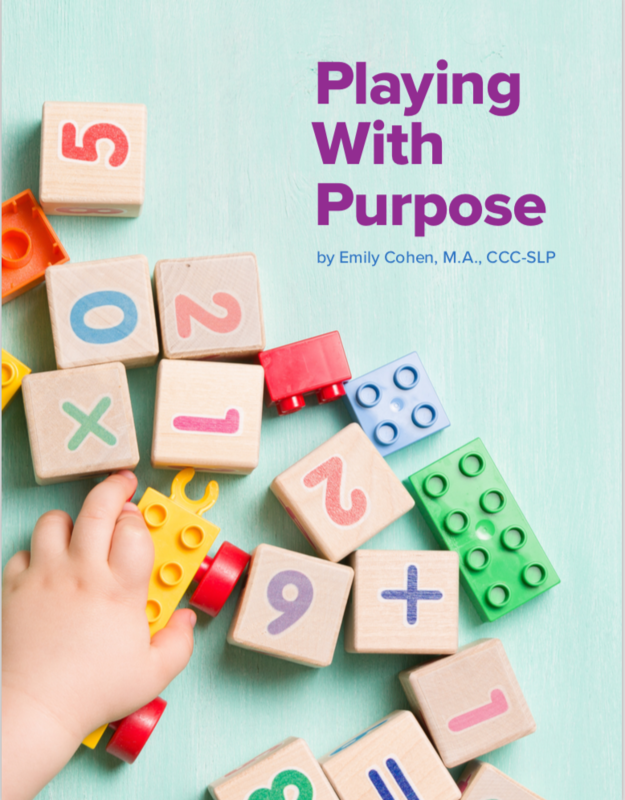 Learn how to purposefully and intentionally interact with your child during play and help them increase opportunities for speech and language development with our Playing with Purpose eBook! 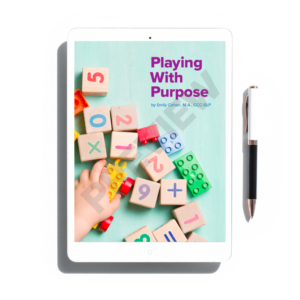 Get Your Copy of Playing with Purpose Today!